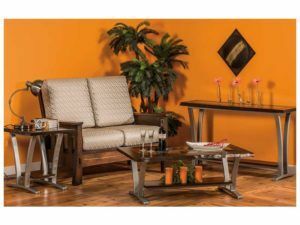 The Newport Living Room Set boasts a unique design and high quality construction. 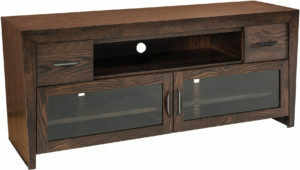 Unique cross sections on sides and distinctive molding brings the eye toward the tables and sparks conversation. 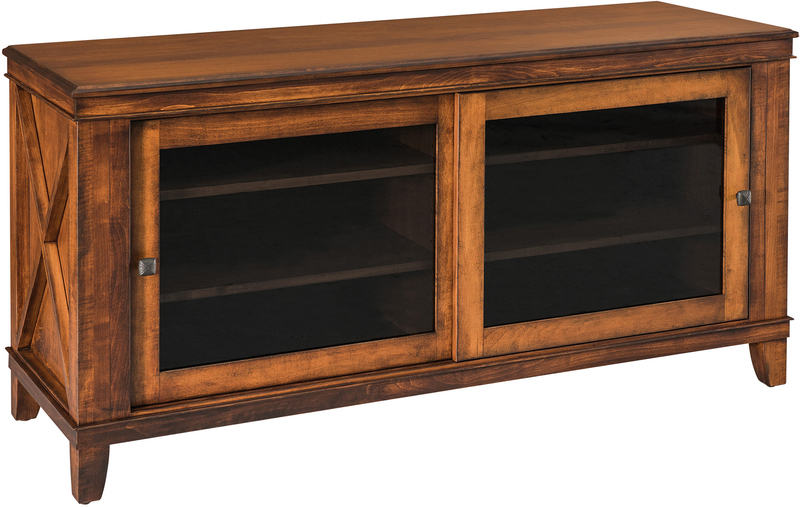 Good sized shelves in the base of each table and within the sliding TV cabinet doors also provide dynamic surface area for storage or display. 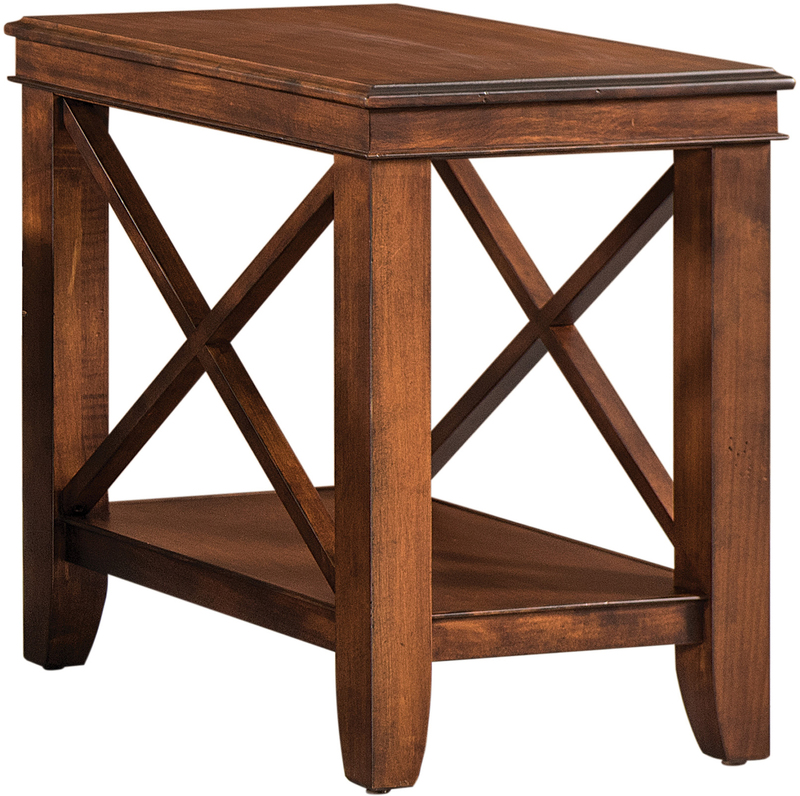 Tapered feet and fine finishes also give the tables a distinct style that complements a variety of décor. 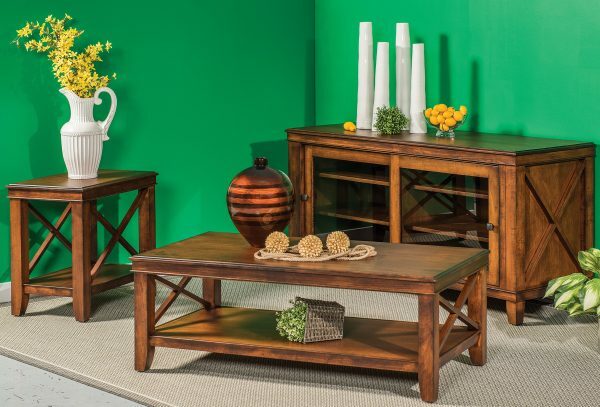 So, these pieces can elevate your style and fit seamlessly into any home.